Entries are open for the Louth Triathlon on 7th Spetember 2014. The link and entry is below. There are only 450 places so we would imagine this will fill up fairly quickly once the word gets out. Hope to see plenty of members taking part. Please find details of our events taking place at Ellerton Lake, near Richmond, North Yorkshire this summer. The next event is the Iron Challenge Open Water swim on Saturday 28th June, which provides a perfect training opportunity for triathletes going long this summer. Whilst there will not be an official transition area, competitors are able to park in the field all day, allowing a cycle straight from the swim. 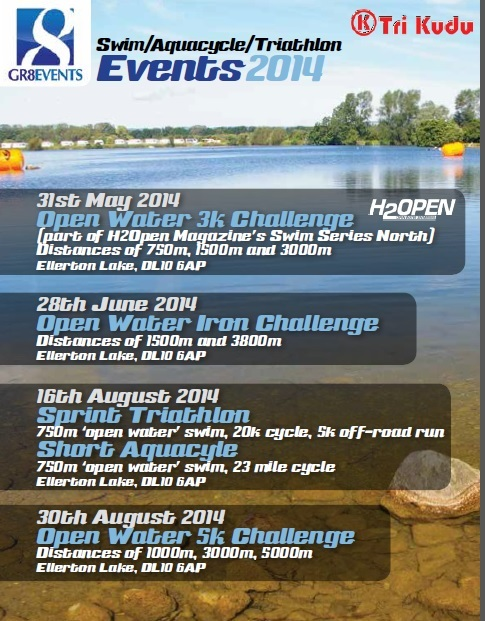 Also the event organisers have included a Sprint Triathlon in this year’s calender, brand new for 2014. The triathlon is an excellent introductory event for club members who are new to triathlon. The Gr8events Aquacycle is taking place at the same time for those who prefer not to run. Update from Triathlon England in the East Midlands below. Welbeck College, Loughborough – 1, 2, 29, 30 November 2014 and 29 March 2015. These courses are planned to go live for applications around the end of July 2014. These dates and locations are subjected to change dependant on tutor availability. There will be a Swim Smooth Open Water Training Day taking place at Girton Sailing Club, Newark on 12th July 2014. This is being hosted by Lincoln Triathlon Club. There are two sessions; one for novices and one for intermediates so a great opportunity for all. The cost is only £15. More details can be found here. This day is also open to Level 2 coaches as a CPD opportunity to help assist in the practical delivery of the sessions. It is ideal for those that have recently completed their Level 2 Coach qualification. Anyone that is interested should contact me direct. Unless they have attended a separate module those coaches that qualified pre-October 2010 are not qualified to coach open water sessions. If you have Level 2 coaches who have not done the module and would like to become qualified to take open water swimming please get them to contact me with their details. If there are enough coaches that need to become qualified Triathlon England will consider putting on an extra module to cover those that missed out. Coaches that have not taken this module prior to Oct 2010 are not insured to coach open water sessions. Dates for these will be published as soon as they are known. If anyone is interested please contact Gary T for details of who to email as there will be a waiting list for all courses. The East Midlands Adult Race Series has started with race 1 of 13 having been completed. It is based on age groups and you only have to complete 3 events in the East Midlands to count. Any GTC members who enter the series stand a chance of becoming the East Midlands Regional Champion!! For further details look here. Whilst there is always information about events on these pages there is also a lot of information about funding, volunteering and courses and much, much more. There is a planned “Triathlon Forum Group” for each county over the coming months. The aim of these meetings is to enable the triathlon community (Triathlon England, clubs, race organisers and individuals) to meet up and understand better how triathlon works in each region. Triathlon England will give and overview of national level, clubs can share best practice and network, race organisers can find out what clubs want in the way of events and individuals can find their nearest club. It is also hoped to get someone from each County Sports Partnership to give an overview of funding. The first one of these is to be held in Derbyshire on 16th June in Chesterfield further details to be announced shortly. 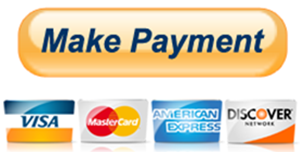 Any questions on the above items or for direct contact details please do not hesitate to contact Gary T direct. The calendar for Grimsby Tri Club’s summer training sessions has now been updated on our Diary Dates page. In response to various requests from members, and to keep the format fresh, we have made several changes this year. Firstly, in addition to the original event at the Clickem Inn we have added two new venues. 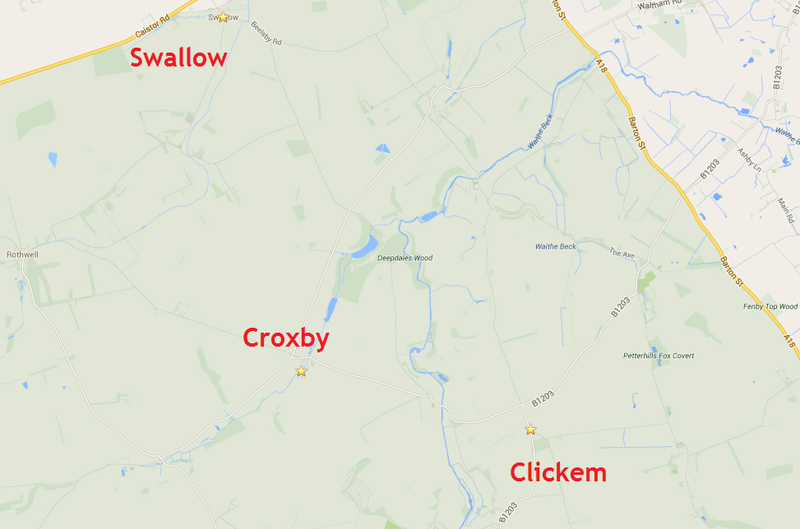 These are at Swallow and Croxby (a taste of which some club members had at the end of last season). These new training sessions will be slightly more challenging than Clickem and should encourage wider participation across the club. Another change is that we will be rotating the days between a Thursday evening and a Sunday morning throughout the summer. Some members were unable to attend the traditional Thursday evenings at the Clickem due to work commitments so this option provides a good alternative. Plus, with the new venues, this is an excellent opportunity for club members to ride out onto the Wolds on a Sunday morning and meet up for a training session (or just a little club banter). The format will continue to be either a Duathlon (Run/Bike/Run) or Brick (Bike/Run) determined on the day by the nominated club organiser based on conditions and turn-out. The organiser will be keeping time (as well as an eye on bikes left in “transition”) but it should be stressed that these training sessions are not a race. The first session will be a Brick format on Thursday 24th April, 6:30pm at the new venue of Swallow. Gary T will be posting details of where to meet nearer the time, and will also be organising a ride out over Easter for any club members who wish the recce the roads around these training venues beforehand. 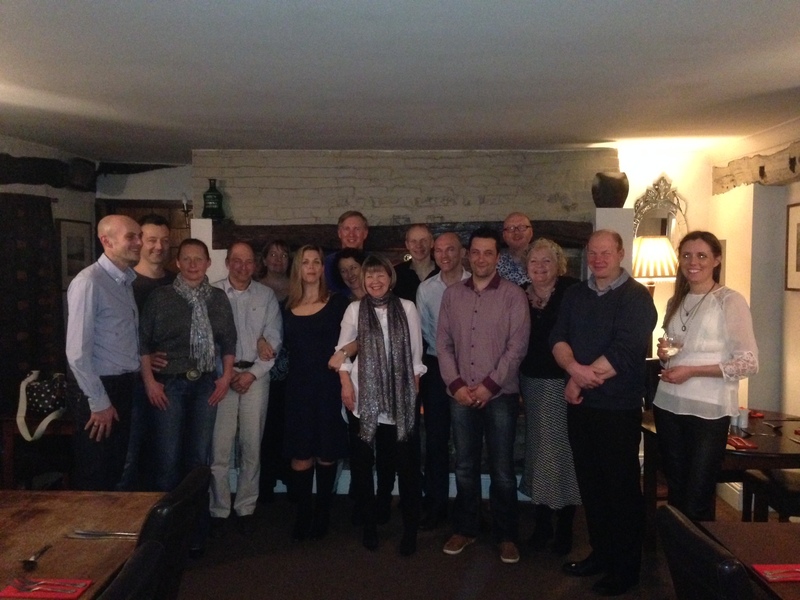 Firstly, thanks to Karen for organising last night’s annual club dinner. It was great to catch-up with members and find out what everyone is training hard for in 2014. Gary T has arranged a meeting on Sunday 30th March at 6:30pm at the Clickem Inn for anyone who wishes to get involved in helping run the Duathlon training events this year. There are a variety of different routes and venues up for discussion so we’re hoping to have a mix for all abilities. All members are welcome to attend and get involved. Finally, we recently received an email about a new Dales Duathlon being hosted by Humber Triathletes on 20th April 2014. Looks like a great local event for club members to support, based in the beautiful setting of the East Yorkshire Dales. We have been contacted by Cycle Mode who are opening a new cycle shop in the centre of Grimsby and would like to invite Grimsby Tri Club members and other interested tri-athletes to the pre-launch opening on Thursday 13th March. They have also offered our members a 10% discount on the opening weekend on all bikes, clothing and accessories. Drop me an email and I will pass your details to the shop so that they can send you an invitation.